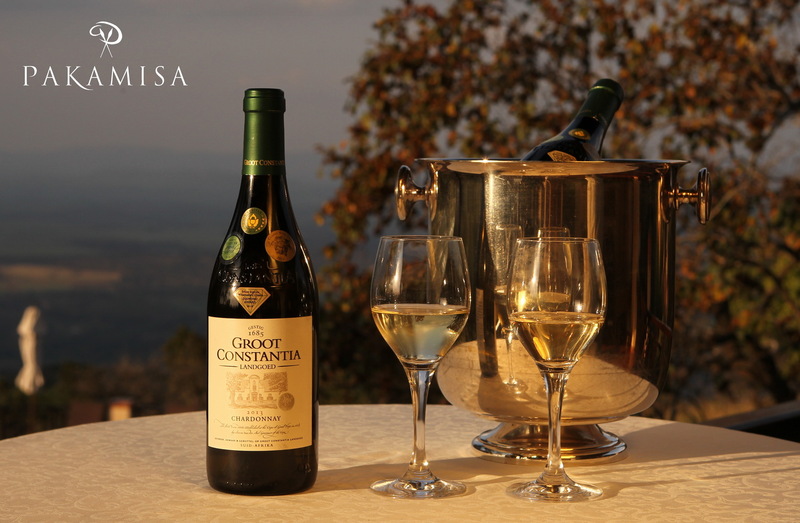 Groot Constantia’s 2013 Chardonnay has been judged as the best in the world at the recent annual Chardonnay du Monde competition which was held in March in the Burgundy wine region of France. Beating more than 800 other entrants from across the globe to be judged best overall. 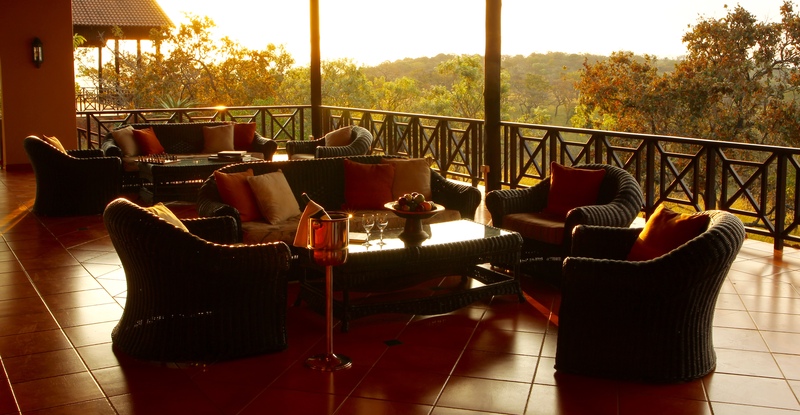 The famous El Prado Wine cellar at Pakamisa Lodge offers this famous wine to our house guests. Come and try the world best Chardonnay! Imagine sitting at the spacious Pakamisa veranda enjoying a glass of Groot Constantia Chardonnay. Pictures by Christian Sperka Photography.